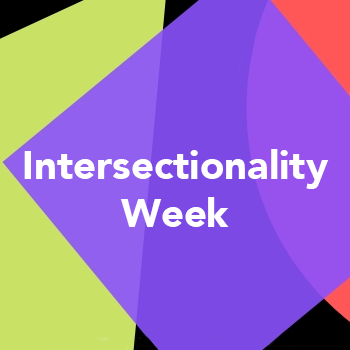 Please join us at the Diversity Center for a week of critical programming regarding our intersecting identities! We will have workshops, film screenings, scholarly discussions and resources available for students, staff and faculty. Persons with disabilities who anticipate needing special accommodations or who have questions about physical access may email aharven@csustan.edu or call (209) 667-3504 in advance of the events.